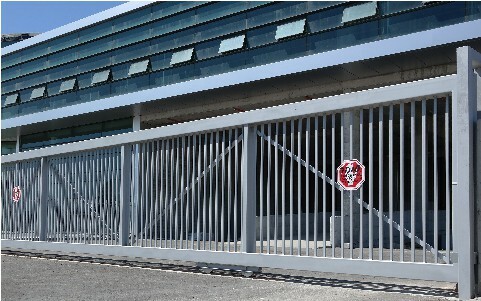 Ofer automatic gates is Israel’s leading manufacturer of automatic gates and doors of all kind. Our company is well known in Israel and is considered the best in quality and service. The company is active in this field for over 40 years and has a large skilled staff which includes engineers, technicians, electricians and a customer service department. Our offices and factory are located in Holon, only 20 minutes from Tel- Aviv and from the center of Israel. We believe the key to our growing success is prioritizing our customers’ needs and providing the highest quality products and services. 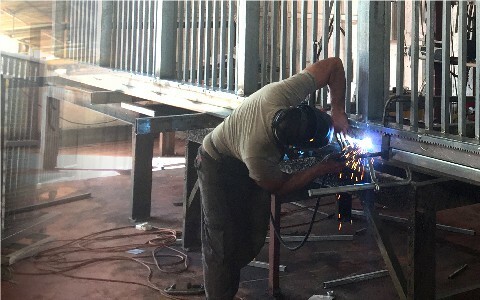 We offer a wide variety of high quality steel gates – swing gates and sliding gates with different kinds of gates operators, automatic barriers, automatic doors, high speed doors, shutters, garage doors, turnstiles, access control and parking equipment of world leading companies. All of the company´s products are being tested frequently according to ISO 9001. The company demands the very highest quality standards and is certified by the Standards Institution of Israel. We offer the highest-quality products and back them with a complete support service. 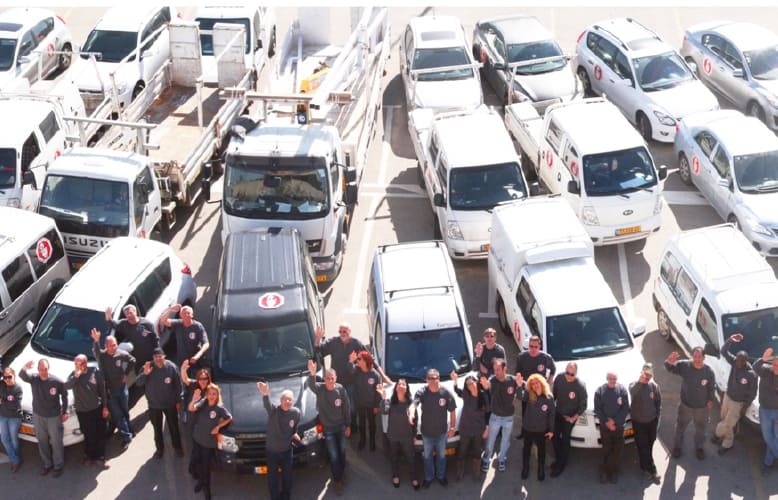 Our customer service is known as the best in Israel. We provide service for more than 100 customers per day. Our professional installation and service team are working all over the country, providing a fast and quality service. We represent leading companies from Europe , the United States and the Far East as the following: FAAC, GENIUS, DITEC, V2, SEA, DEA,WEJOIN, NORTECH, BEA, BOON ADAM, KART-SIS, HOTRON, NOVA-FERR, OZAK. Among our clients you can find all construction companies, thousands of private consumers and almost all of the main companies in Israel – embassies, government offices, hospitals & medical centers, main banks, hotels, universities, museums, power and water companies, retail facilities & shopping malls, international airport and many others.